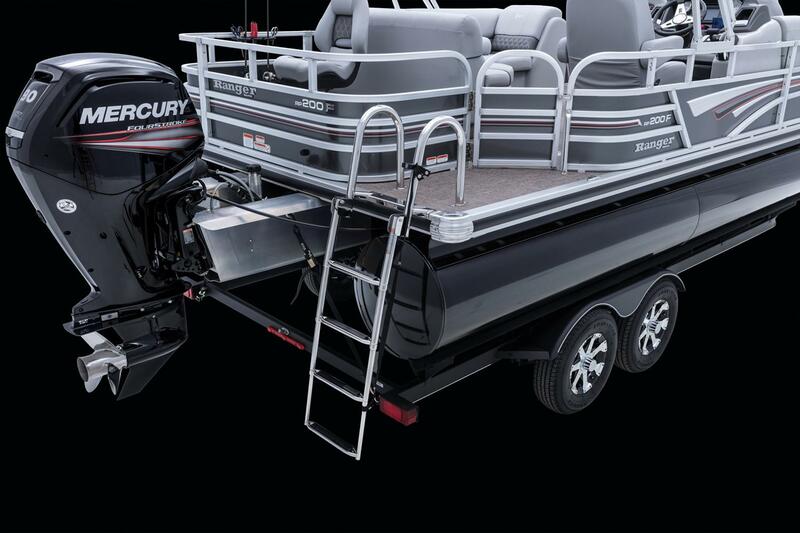 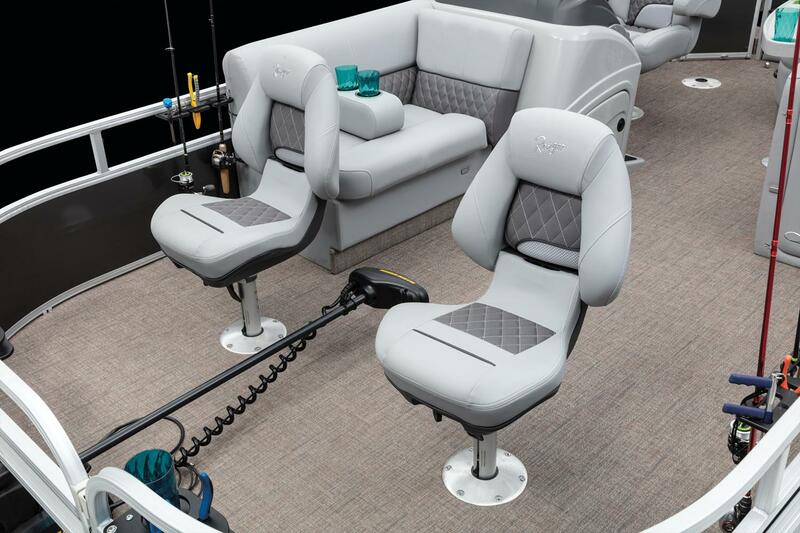 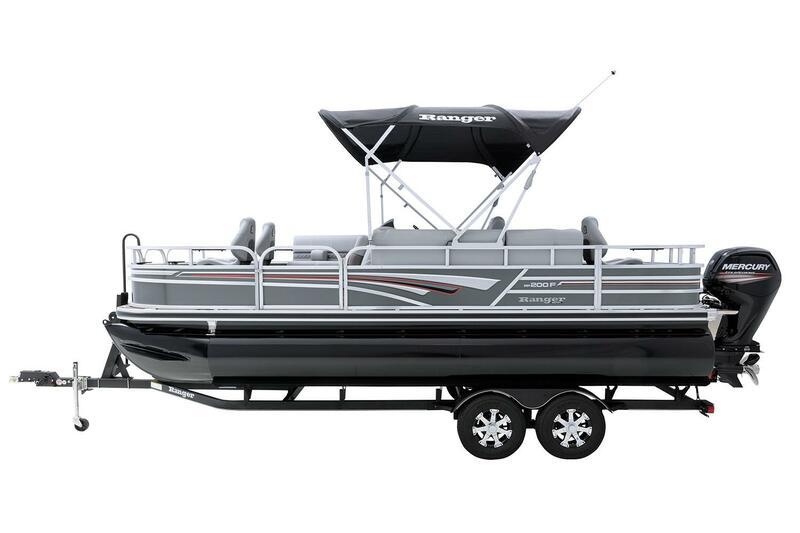 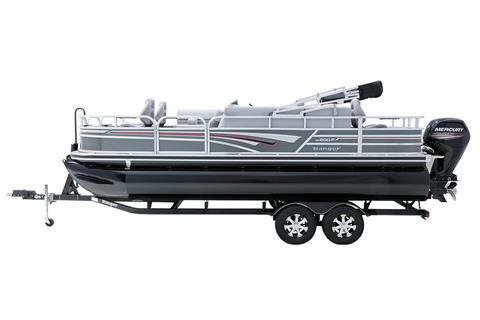 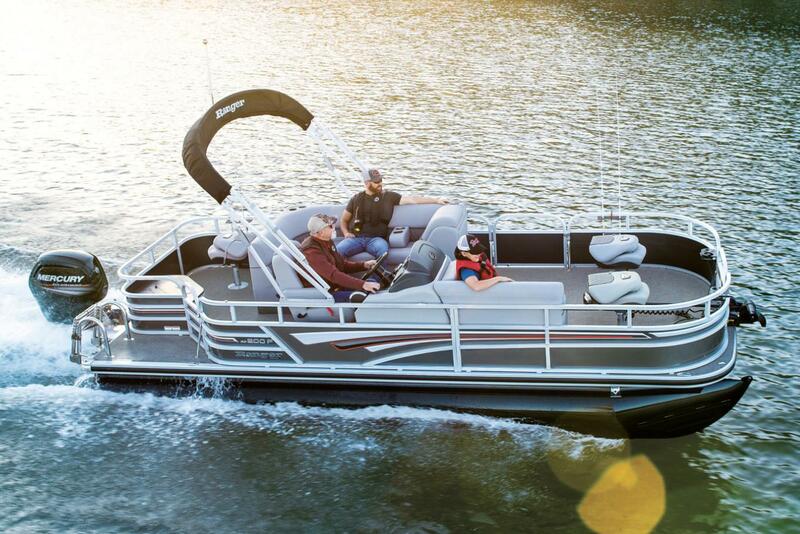 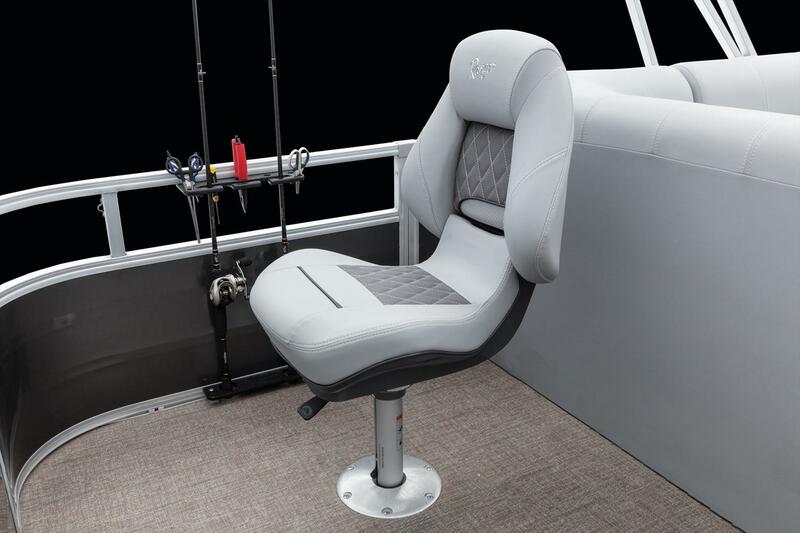 The Ranger® Reata® 200F combines a nimble size with huge features to offer the perfect platform for fishing in style and comfort. Its amenities, size and layout are ideal for making first casts or hosting friends for fun. 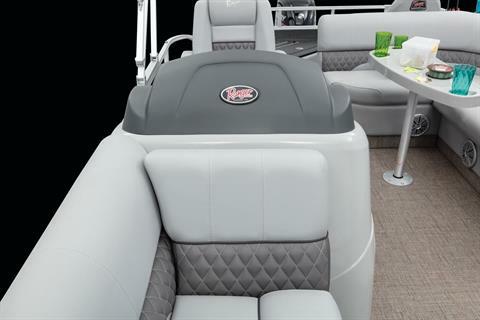 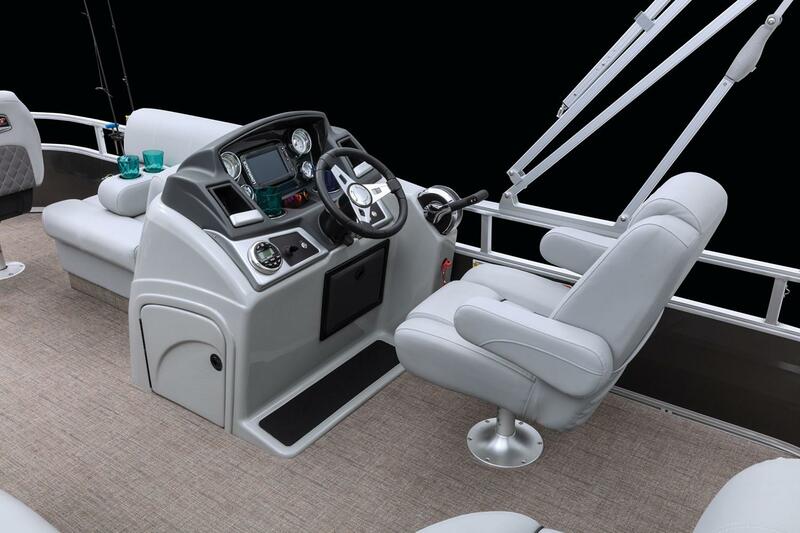 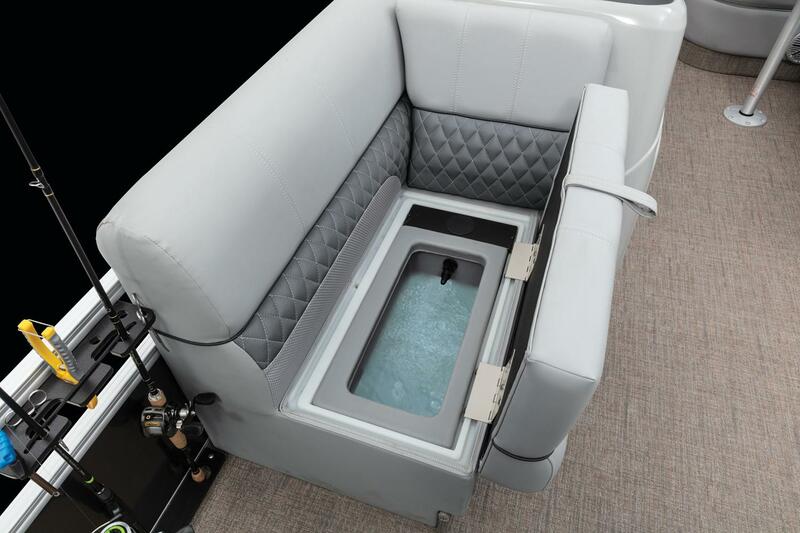 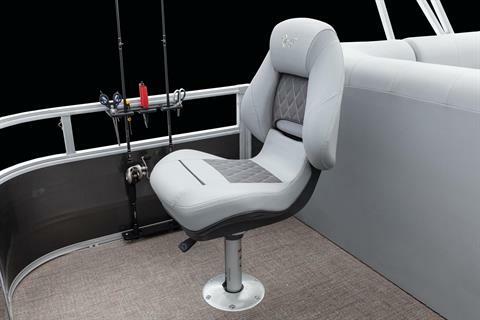 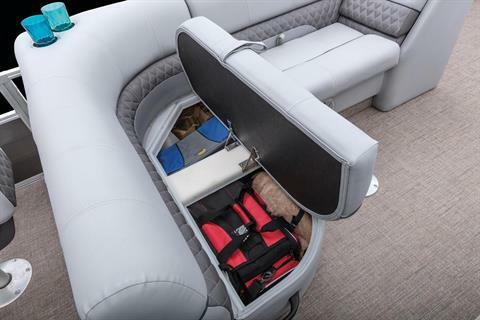 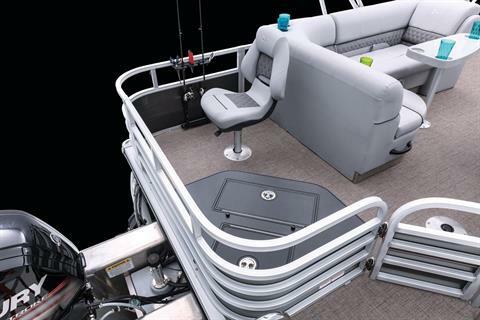 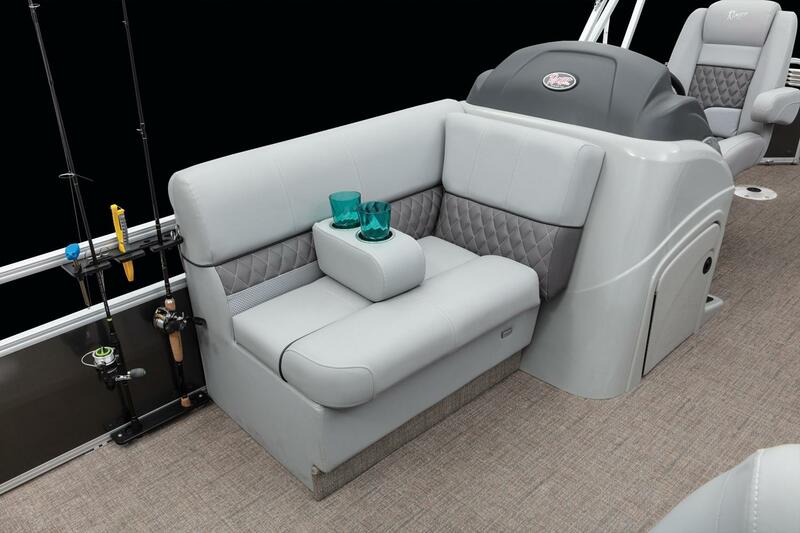 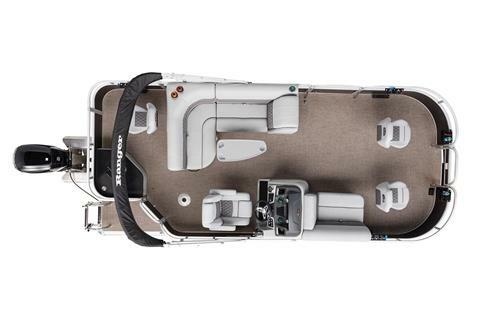 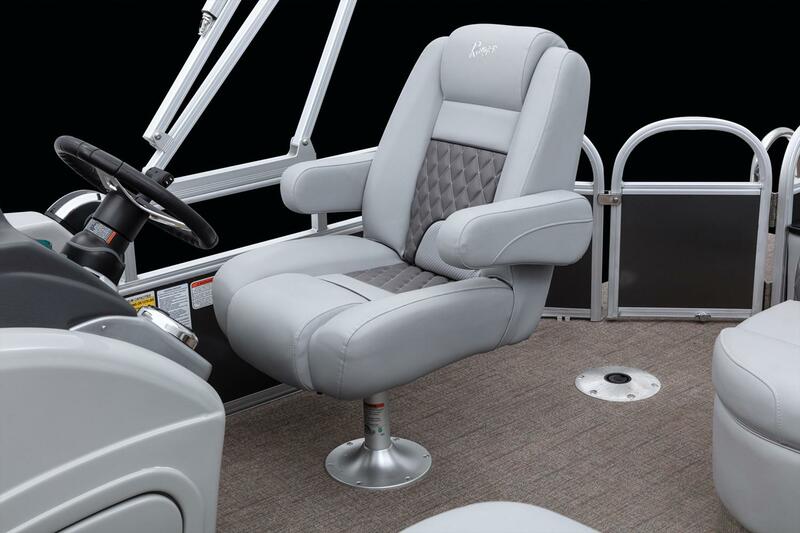 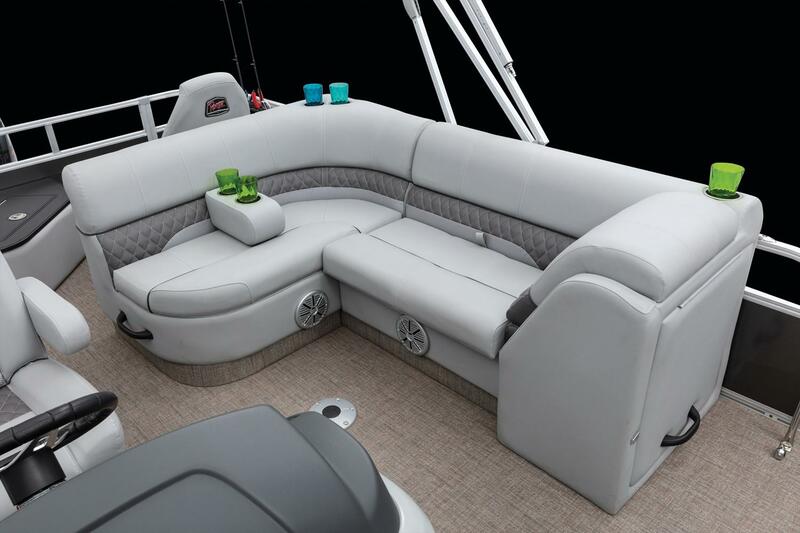 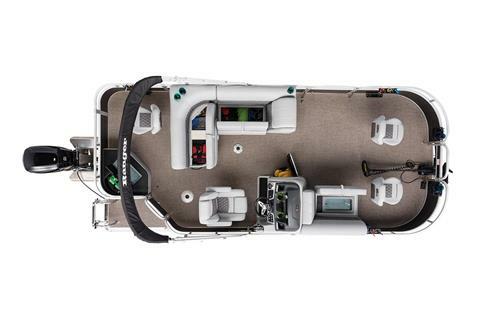 A new soft-touch luxury woven flooring, redesigned premium hand-stitched marine-grade seating and matching Bimini top keep things cozy while an optional fishing package with trolling motor and electronics gets you on the fish and an aft livewell tends to your catch. 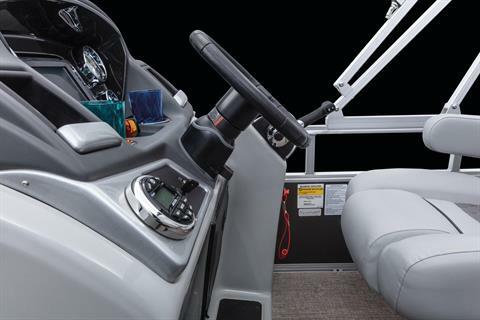 The 220F’s compact size benefits from RapidRise™ strakes, a 90-horsepower rating and our performance-enhancing PowerPod™ for get-up-and-go that satisfies every time. 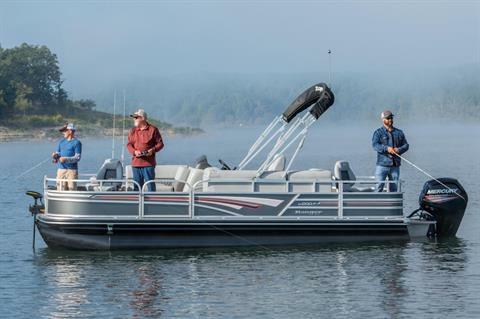 When you need to escape to the outdoors, the 200F boasts fishing chops with luxurious lineage.